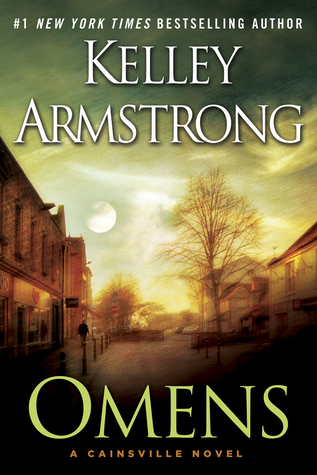 3) win an ARC* of Brazen To enter, e-mail contest@kelleyarmstrong. com and tell us which contest you want to enter. 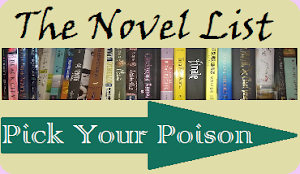 If you wish to enter more than one contest, please send a separate e-mail for each. All three contests close August 31 and are open to anyone, anywhere. Release date: August 20th, 2013. 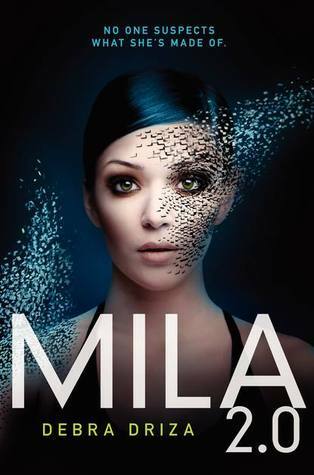 Mila 2.0 is basically about a girl who’s just suffered a heartbreaking loss of her father in a tragic fire, and she and her mom have moved to a small town to start a new life for themselves. You can see by the little things she does that she doesn’t exactly fit in, but pretty much she’s an ordinary girl with an ordinary crush on a very, very hot boy that’s moved into town. Then she finds out that her whole life’s been a lie, that she is, in fact, an android, and she and her “mom” have been on the run for their lives since the very beginning. And now, they have to keep running. I absolutely LOVED how the storyline came to life. It wasn’t rushed or forced, except in the beginning where the hot guy instantaneously goes for Mila instead of her annoying and horrible best friend, but considering that that didn’t take up much of the plot I found it to be acceptable. 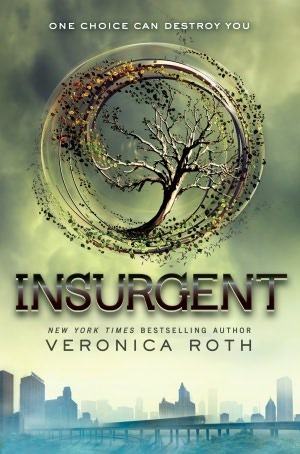 It was a nice, fast read, and I felt compassionate towards Mila’s emotions throughout the entire thing. I loved her, and I loved her mom, and I even liked the hot boy, Hunter, despite his stereotypical existence in the book. There may be a few small spoilers below here. If you like experiencing the book for yourself where even the smallest give-aways freak you out, then you might not wanna read below. This book is very thought provoking, as well. It questions our humanity, the part of us that makes us human. Mila thought she was human, she experiences the same emotions,the same hurt,love, anger, etc as a human. Her fake heart beats faster when she’s scared and excited, and she’s capable of denying her robotic part and doing things outside the box that don’t always turn out as she’s planned. She’s not perfect. Despite being this fighting machine, she has a part of her that makes mistakes and regrets. And she’s scared to “die”, to be turned into an emotionless shell of herself. Her emotions sometimes override her judgement. She knows she doesn’t have a soul, but she wants one. She wants to work to earn one. And even though she doesn’t know how to accept that she’s not real, that doesn’t take away her humanity – it builds it. Congratulations, Debra Driza, for your amazing debut. I, personally, can’t wait for the second book. This will definitely been on the New York Times bestseller’s list. Five stars!